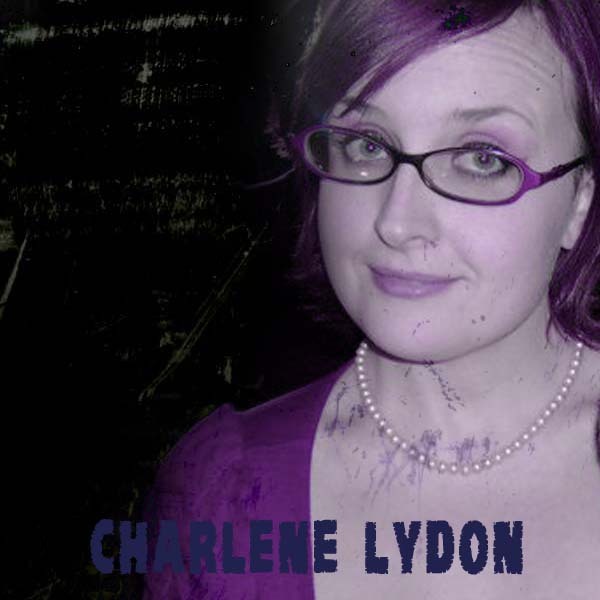 My guest this episode is Charlene Lydon, Charlene is programmer of Dublin’s best cinema The Light House. She has also been a film critic, journalist, writer and director. Beverage: Casillero del Diablo – Merlot 2011. This entry was posted in podcast and tagged charlene lydon, devil's rejects, halloween, horror, light house cinema, podcast, repulsion by Bren. Bookmark the permalink. Brilliant! im dyin to see some Rob Zombie films now, i do remember not liking the Halloween remake though but mabye thats coz i loved the original so much and it all felt a little pointless and a bit loud as i remember but i would like ti see it again now. Great word though to describe Halloween Cha……cant remember what it was but at the time i thought perfect! The Devils Rejects sounds horrific, which i guess is a good selling point for a horror, sounds something like the X-files episode “Home”, kinda curious/terrified to watch it. Anyway loving the podcasts, great stuff!